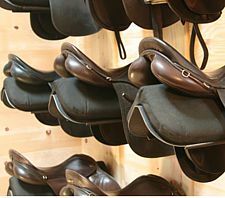 Now that the riding season is in full swing we would llike to invite you to take advantage of our Spring Special offer of 10% off all of our biothane and beta tack beginning today thru April 21, 2019. 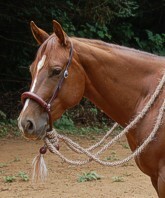 Additional Details on the Endurance Tack page. 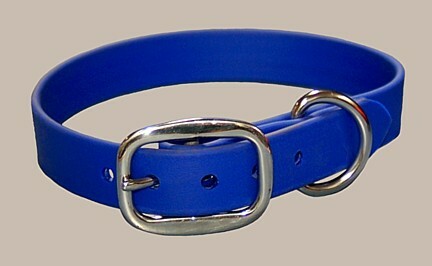 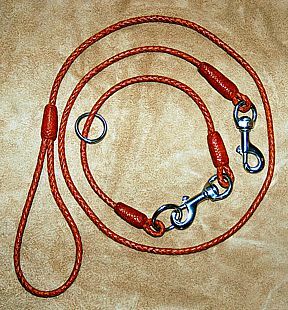 **Endurance tack is also available at rides we attend. 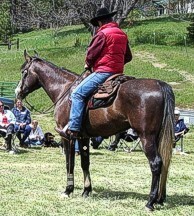 Check the Hought Endurance Ride Schedule for more information. 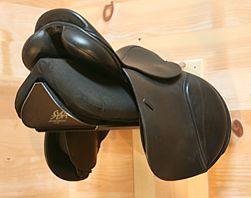 Tack color combinations in biothane & beta with links to tack style choices. 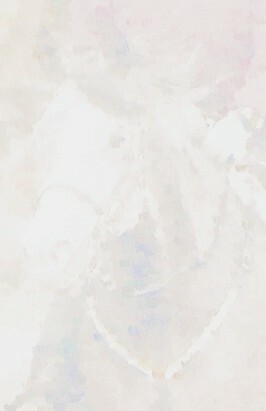 We have an endurance email newsletter. 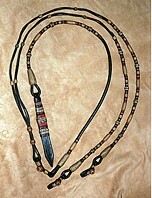 It contains new items such as tack and other items of interest to endurance riders. 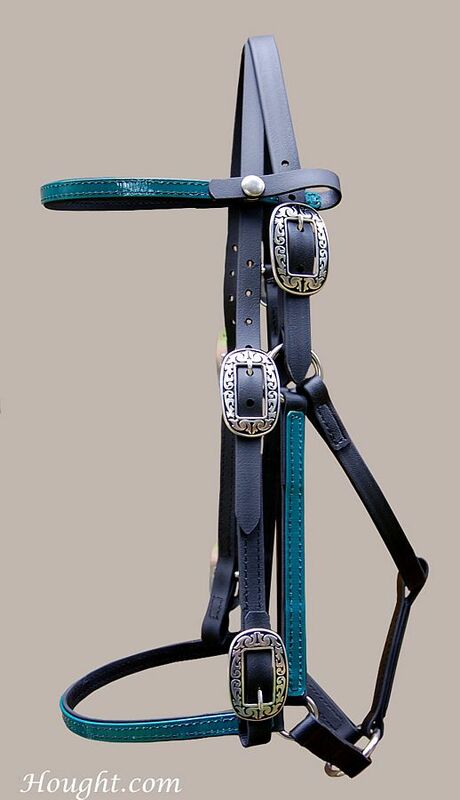 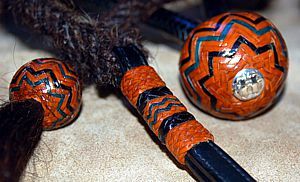 It would also notify riders of upcoming events we would be attending where we will have our tack. 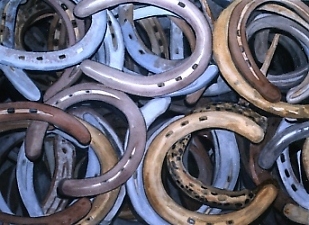 Gift Certificates for Biothane & Beta Endurance Tack. 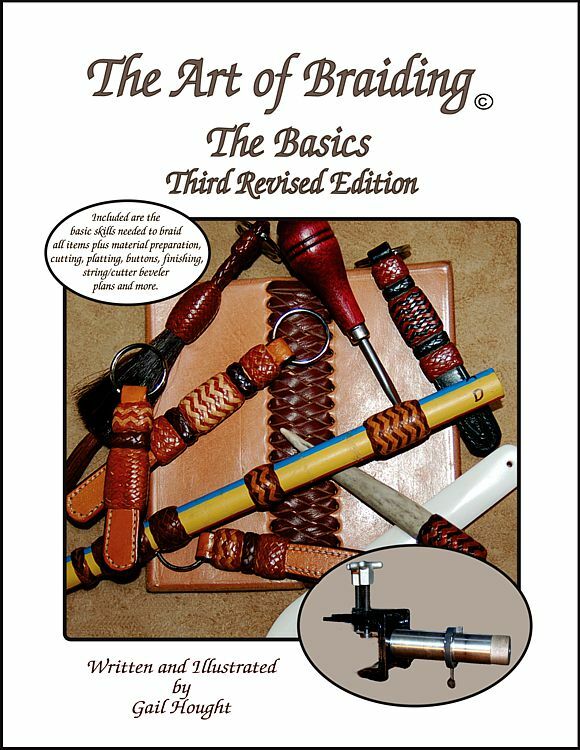 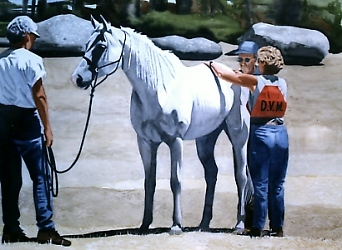 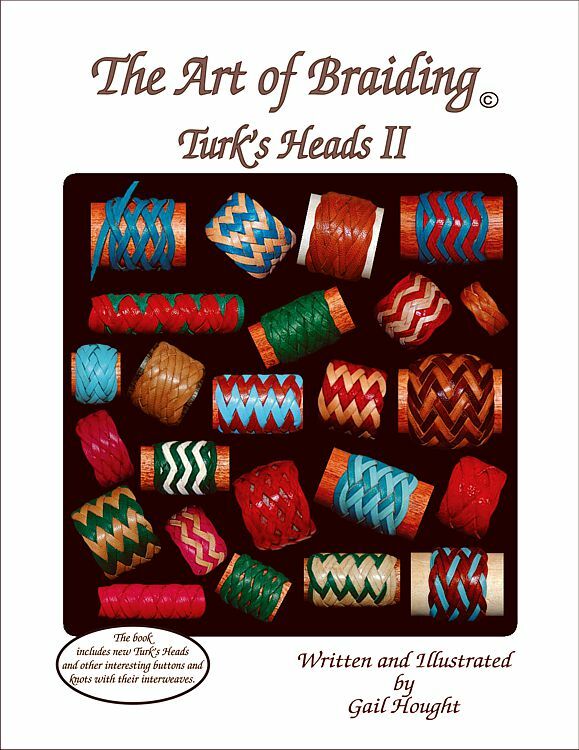 "The Art of Braiding, The Basics - Third Revised Edition"
"The Art of Braiding, Romal Reins ll"
"The Art of Braiding, Turk's Heads - I"
Preparing and training the endurance horse. 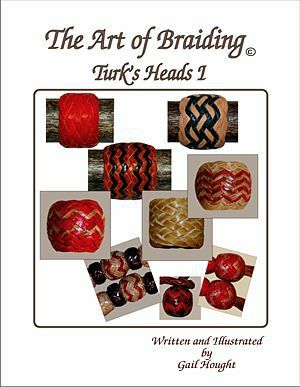 This web site is designed and maintained by Gail Hought.